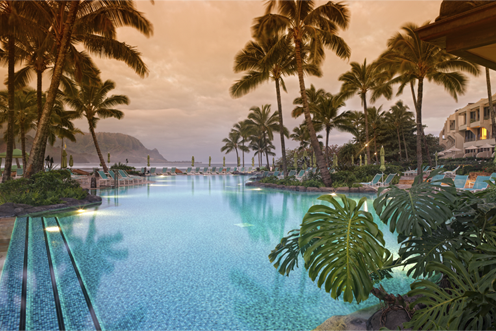 Phase 4 Global can show you how to take the vacations of your dreams, while starting your own Travel Business for a nominal One-Time Product Purchase. No Monthly Fees! Research has shown the Travel Industry is an 8 trillion dollar industry and is projected to double by the year 2025. By having your very own Home-Based Travel Business, you will be able to cash in on this lucrative industry and ride the wave to your financial freedom! You will have the ability to LEVERAGE $100 into $10,080 over and over again while using your Products. Purchases to save you Money on all your Travel Needs! You will have the ability to EARN commissions 4 Different Ways! Once the Product is purchased and you become a member of Phase 4 Global, the benefits of the Compensation Plan become available to you through the referral of others purchasing the Product. Members can purchase the Phase 1 Product and leverage their way to earning the additional Products through the selling of the Phase 4 Global Products. Or you can choose multiple Products. Members must choose from one of the product upon enrollment. There is an annual $20 administration fee per member. After purchasing your Product, you will be placed in the first available position on the 8 Row following the person who referred you to Phase 4 Global or one of their team members. 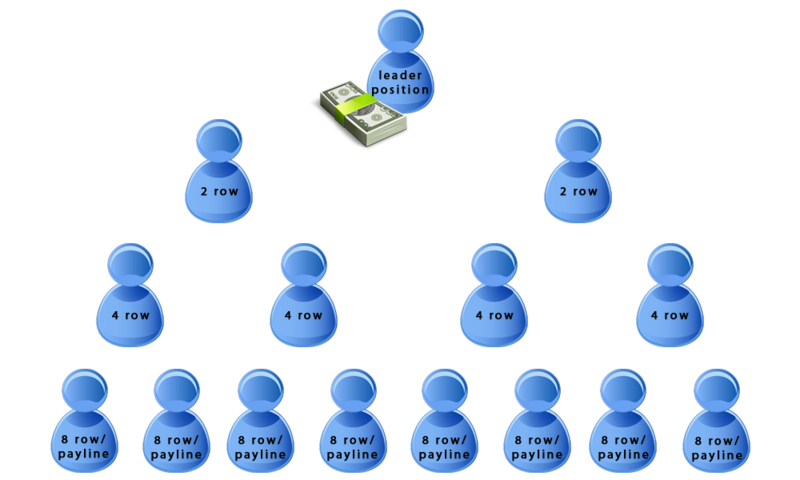 All members work together as a team by filling the Pay Line (8 Row) of the matrix through the selling of Phase 4 Global products. When the Pay Line fills, the member in the Leader Position cycles off and follows their sponsor. All other members move up a row and re-align with their team members. As everyone moved up, two new matrices are created, following their sponsor on a first come/first serve basis. Team members work together filling the Pay Line again. This process repeats over and over. See Terms and Conditions for a more detailed overview of the Compensation Plan.